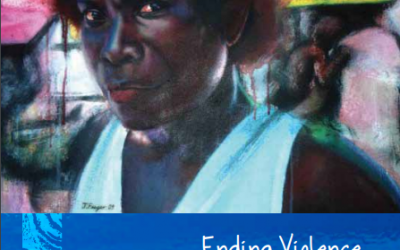 The purpose of this research is to assess the state of gender-based violence (GBV) in Niue through a review of existing literature and interviews with government officials and community leaders. 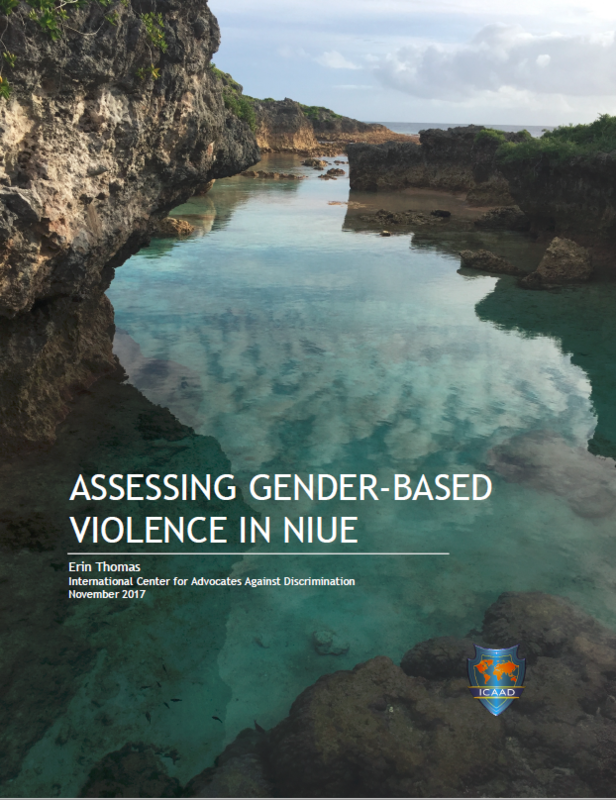 This report highlights some of the unique features of Niue and avenues to reduce GBV through policy and social change. 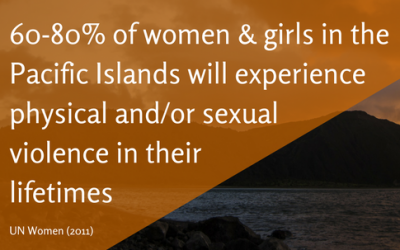 The main finding is the need for an in-depth survey to assess the prevalence and risk factors of GBV in Niue as well as cultural attitudes population-wide. Beyond this baseline information, there is a need for strengthened efforts in tracking cases of GBV from police reports to the judicial system. Furthermore, criminal offences as defined in current legislation fail to meet international standards for ending violence against women. New legislation is needed to both modernize and set new standards to promote women’s rights and gender equality in Niue. 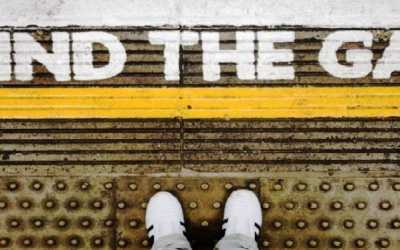 Interviews also demonstrated how gender bias functions to hinder survivors’ access to justice and how limited formal mental health resources and stigma around help-seeking behaviors hinder survivor’s safety and access to long-term mental healthcare. 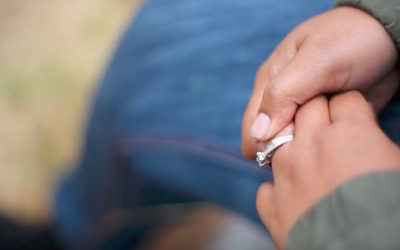 The taboo nature of GBV makes it difficult to discuss in a particularly close-knit community like Niue, and here, an outsiders’ perspective to highlight issues that get very little coverage nationally can be valuable. However, in the end, social and political change must be found in aga fakamotu Niue and led by and for the people of Niue.